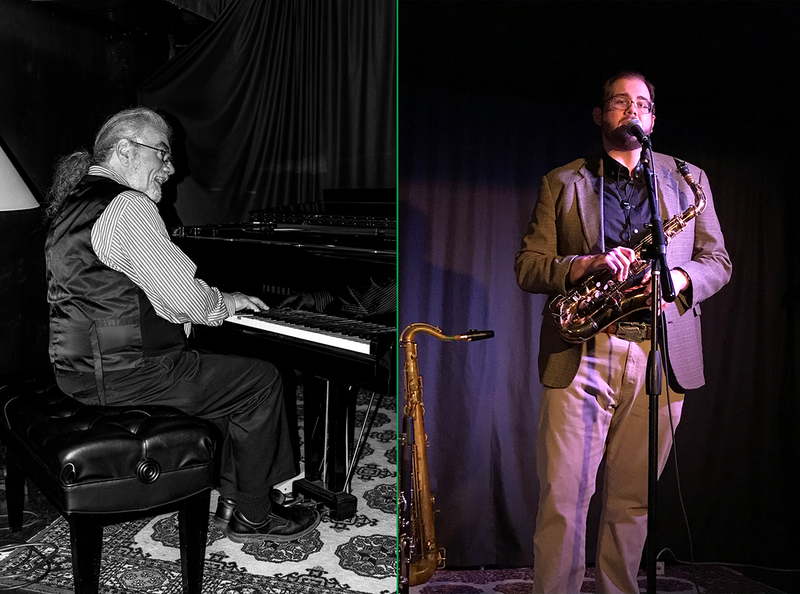 Preservation New Jersey and the New Jersey Jazz Society are pleased to welcome pianist Joe Holt back to the 1867 Sanctuary with saxophonist Cody Leavel. Cody will draw on his depth of knowledge and experience in Big Band era jazz, as well as his Chet Baker-esque vocal prowess, in a swinging duo program with Joe. Hall, MD, performing collaborative concerts with regional guest artists every Monday night, and is a walk on entertainer for American Cruise Lines at ports along the Chesapeake Bay. Joe appears on over 30 album recordings. He lives on Maryland’s Eastern Shore, and is the faculty instructor for the jazz combo at Washington College in Chestertown, MD. job with the Glenn Miller Orchestra playing 1st tenor saxophone. He has recorded with the Orchestra twice and has played in all lower 48 states and most of Canada. Leavel has also traveled and toured Japan four times with the Orchestra. In 2017 after four and a half years, Leavel left the Orchestra to return to Rehoboth Beach and establish himself in the greater region.